RPGs in which two characters use their skills and powers to face each other in a fierce combat are always very exciting. 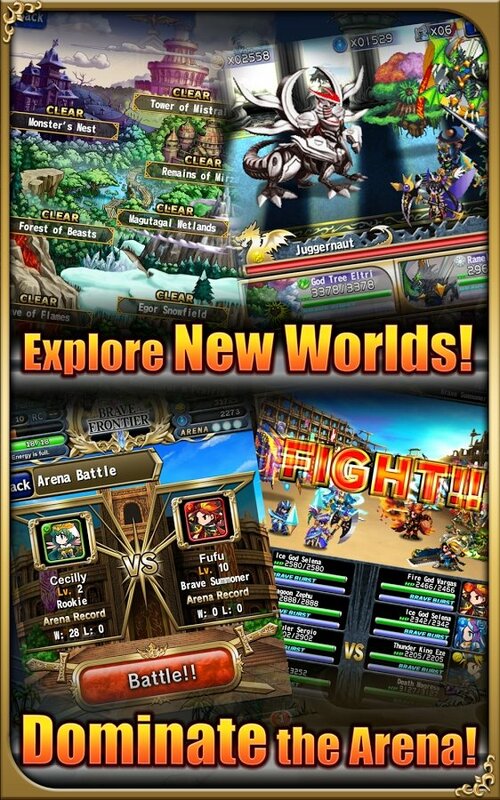 That's exactly what we'll find in Brave Frontier for Android, with the mission of saving Earth just as we know it. 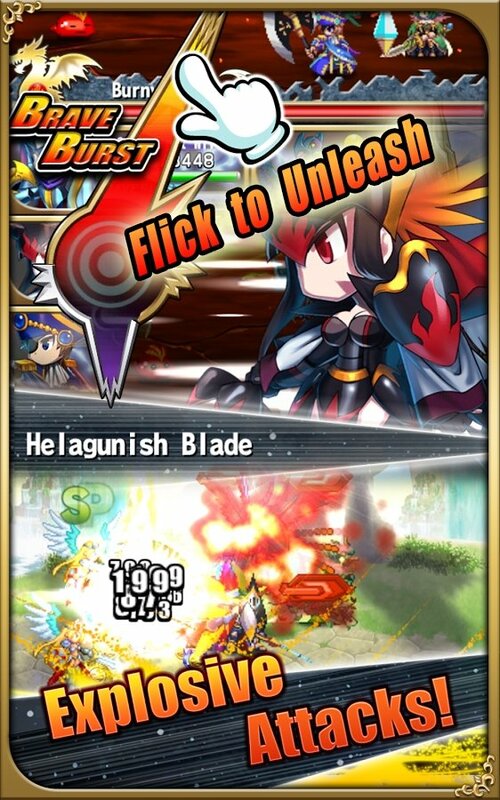 Match up the skills and powers of the characters in the arena. Almost two hundred characters to play with. Build teams and combine characters. Fight with elemental strengths: Water, Fire, Earth, Thunder, Light and Dark. Team up with friends and develop tactics. Over one hundred different missions. Animated recreations of the battles. 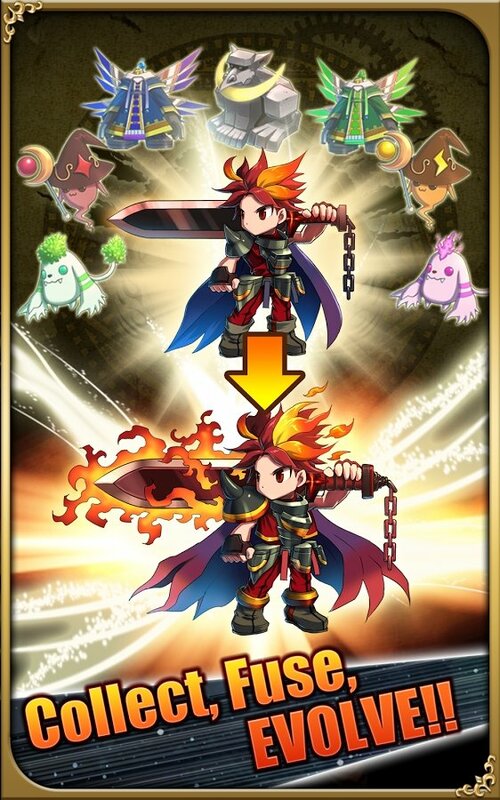 In Brave Frontier you have to make use of Earth's Elemental Strengths to defeat the evil powers that want to sink it into darkness. 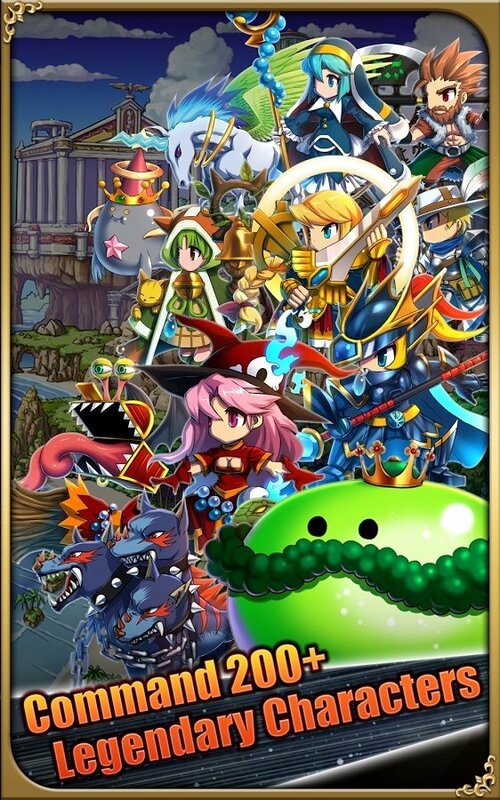 Build alliances and squads, and combine every single character to succeed in the dozens of missions of Grand Gaia. 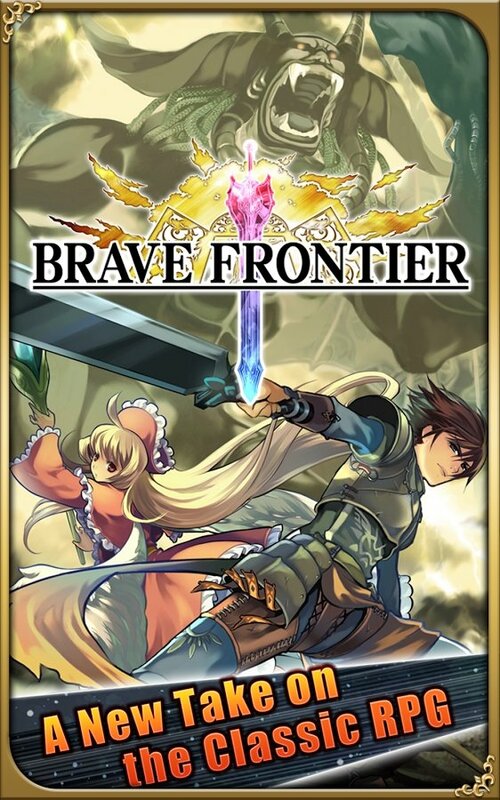 Download Brave Frontier and save Earth from lurking dangers.